RARE OPPORTUNITY! 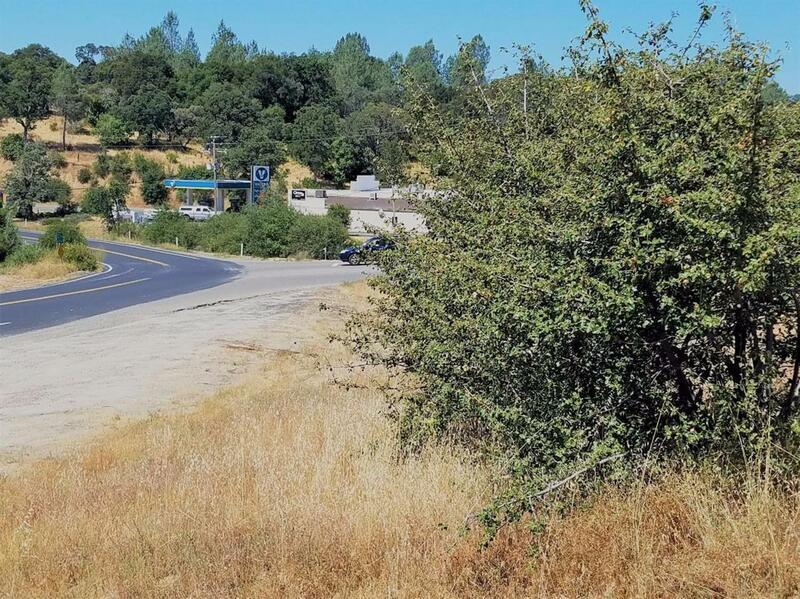 This well-located corner lot in North Fork, across the road from Bass Lake Minit-Mart on the way to Bass Lake, has both commercial and residential zoning. The commercially zoned area on the corner has been mostly graded, and the residential area is on rolling acreage with oak trees. Both areas have road frontage. Have you always wanted to build a home next to your business or provide a home to to an onsite manager? This could be perfect for you! This busy corner location offers a lot of possibilities for a wide range of commercial ventures. Take advantage of the proximity to Bass Lake and Yosemite!